Helping Christians apply the Word of God to all | Chalcedon Foundation Isn't Math a Theologically Neutral Subject? 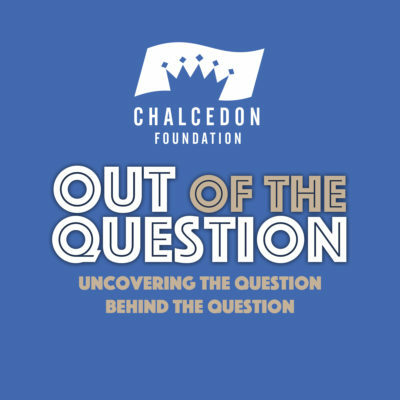 In this Out of the Question Podcast #42, Andrea Schwartz interview James Nickel, author of "Mathematics: Is God Silent?" and his comprehensive mathematics curriculum, "Dance of Number". MP3 Tracks: Isn't Math a Theologically Neutral Subject?